We offer custom tailored IT Support Contracts that fit your business needs and budget. From monitoring only to full service flat fee support, we'll create a plan to that works for you. 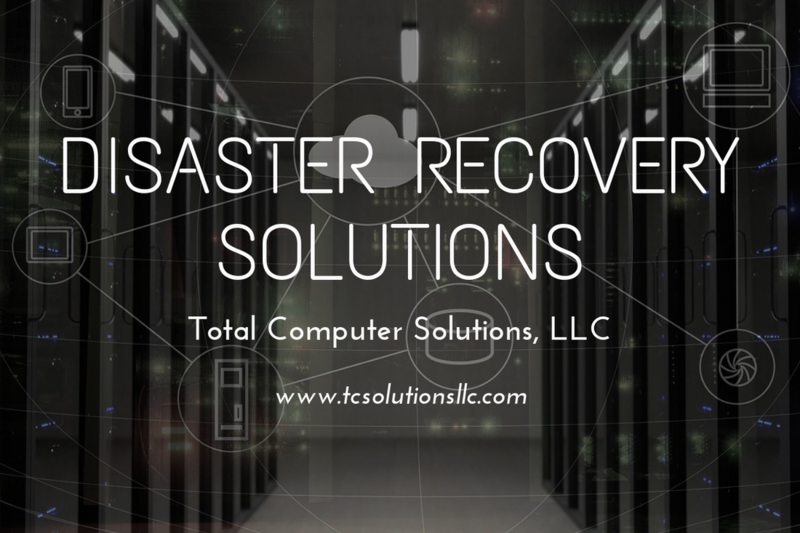 Every business needs to have a reliable system in place when something unexpected happens whether it's a virus, human error or a natural disaster, we have a solution that will work for you. Email is a major component in business today. We will get you setup the right way and protect you from the flood of emails that fills your inbox.